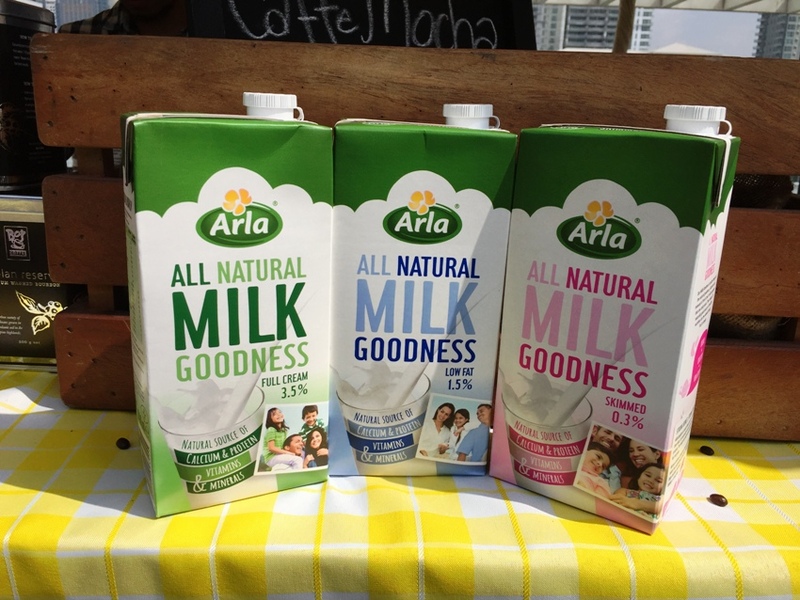 Owned by 13,000 farmers around Europe, Arla is one of the strongest players in the international dairy arena, and now— Arla extends its natural dairy goodness in the homes of Filipinos. Arla’s entry to the Philippine market came in the right timing as Filipinos began to adopt a more refined taste, now being mindful of the process that happens behind each product. Filipino households can now have the right and reliable product they know they can trust. 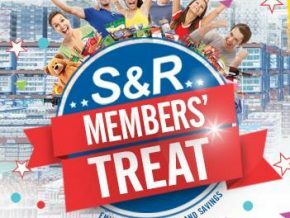 Arla has brought in a variant of products making sure that the Filipino household’s needs are answered in every way possible when it comes to dairy products. Milk variants include: Whole Full Cream, Semi-skimmed Low Fat, Skimmed Low Fat, and Organic Full Cream, the first organic full cream cow introduced in the Philippines. Arla answers the needs of those who opt for organic, by making it affordable for everyone. And of course the quintessential Arla Natural Cheese Slices cannot be missed with variants such as Arla Natural Gouda Slice, Arla Natural Mozzarella Slices, Arla Natural Emmental Slices and Arla Natural Havarti Slices. 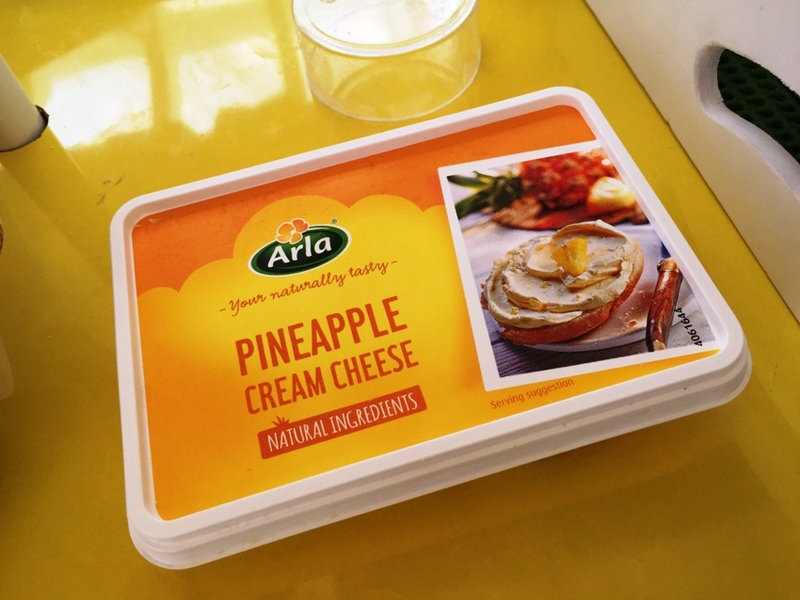 Added to that are variants of Arla’s Natural Cream Cheese ranging from Arla’s Herb and Spice Cream Cheese, Arla Lacto-Free Natural Cream Cheese, Arala Natural Light Cream Cheese and last but not the least, Arla’s Pineapple Cream Cheese. 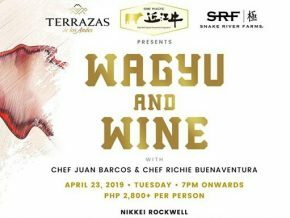 With 30 years of excellence in its name, Arla Foods looks to emulate this success in the Philippine market which will surely garner a warm reception from the Filipinos. And so, you may now purchase your favorite Arla products at leading supermarkets nationwide.